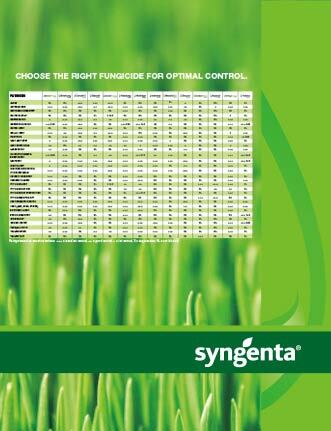 View the Labels/SDS information for Heritage Fungicide. Heritage® is a fungicide with a novel mode of action. Field tests have shown that Heritage consistently provides exceptional disease control for extended intervals and improves overall turf quality. 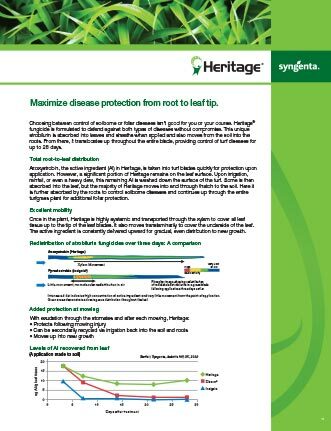 Maximize disease protection from root to leaf tip. 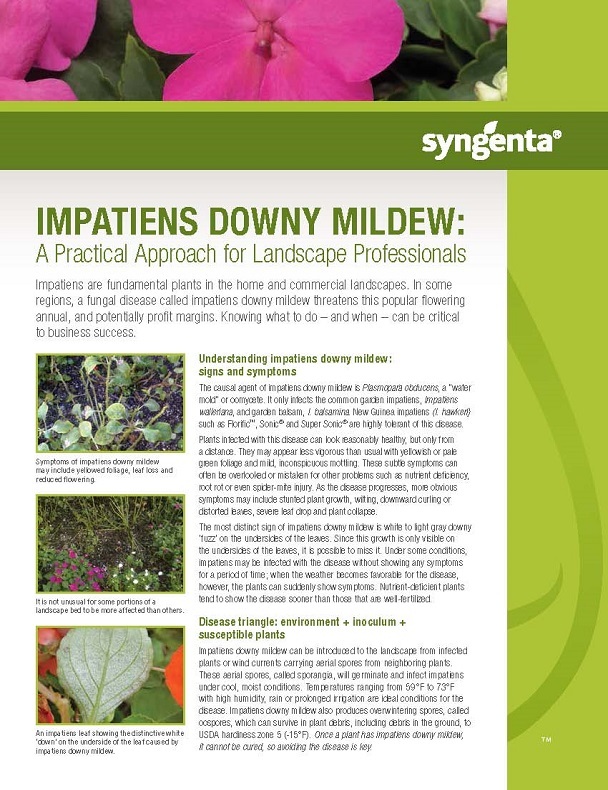 Understanding impatiens downy mildew and how to manage it. 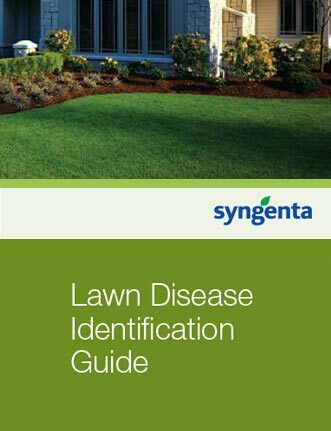 Use this guide to help identify common diseases found in lawns. 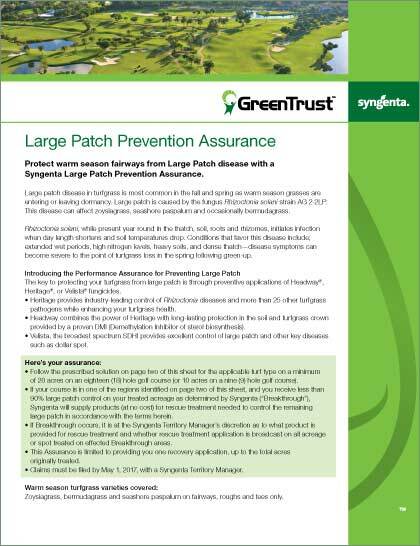 HeritageTM, Greencast® is a trademark of a Syngenta Group Company.